Steps to Writing a good story…. Categories: Author, Books, Covers, Experiences, Inspiration, Internet, Journey, Life, Love, Press Release, Published Books, Reading, Reviews, Romance, Technology, Uncategorized, Writing | Permalink. I thought this picture would be a refreshing change. Everything here is starting to look drab and dull. Winter can do that you know. I can hear the birds chirping this morning as I make my post. I love it. Well, on to the new year. As I ponder the past year I wonder, what did I accomplish? What did I want to accomplish but didn’t? Well, let’s see. When 2012 started I had only played with the idea of publishing some of my manuscripts. Now six of them are a reality. That’s exciting to me. Wow, I published six books in 2012, should’ve been seven, but that’s water under the perpetual bridge so to speak. My ship didn’t come in, meaning I didn’t win the lottery or sell a million books, so today I have to come back to my accounting office and start the busiest time of the year for an accountant. I love this time of year. Weird, I know, but that’s just me. I love it when it’s busy and I don’t have time to think about the things I haven’t done. I am thankful for a healthy, happy family. It’s wonderful to have friends that care, family that is close and all of you. That’s another thing that changed in 2012. I became a social media junkie. Yep, that’s right, me, ‘Ms I don’t do social media’. 🙂 Well you all know how that turned out. Here I am blogging, tweeting, facebooking, and any other site I can get on. Funny how publishing a book can change your life and publishing six in one year really changes things. Well, I hope you all have a prosperous year. As always, good writing and May God Bless you in 2013! Categories: Accounting, Author, Believing, Books, Children, Experiences, Facebook, Fun, Heart, Holidays, Inspiration, Internet, Jesus, Journey, Life, Love, Memories, New Year's Eve, Passion, practicality, Published Books, Reading, Remember, Romance, Roses, Royalties, Surprise, Taxes, Technology, True Story, Uncategorized, Writing | Tags: 2013, Author, blogging, Books, Change, Facebook, family, friends, fun, Lottery, New Year, Prosperous, published, Twitter | Permalink. Well, it’s official. I’m now on Facebook. My books have been on Facebook for a while, but now I am personally. I’ve been fighting it forever. My assistant has been telling me I needed this for my Author platform. Well, I did it. I broke down and joined the millions of people on Facebook. It’s a little daunting. I’m sorry, but I just don’t get into telling everyone what I had for breakfast. Yikes! I have never been Mrs. Social Butterfly. It took my assistant forever to get me to publish my books. She said it was like pulling teeth to get me set up on Twitter. It’s funny because now I’m on every social media site I can think of. It’s crazy how being a published author can change your life. All of a sudden people want to know what I think. Me! Plain, nutty, me!. I had someone ask the other day what I drink while I write. Really!!! I told them with a smile, sweet tea. I’m a southern girl, gotta have my sweet tea. So if you get a chance go on over to Facebook and friend me. I will friend you back when I figure out how to. You may be laughing but I’m serious. On a book note, go over to Goodreads and check out my new book giveaway for “The Winner Is Love”. It goes through December 31st. It is available to US, Australia, United Kingdom, Ireland, India and Canada. I think that’s all of them. As always, good writing and May God Bless you! Categories: America, Author, Books, Christmas, Country, Experiences, Facebook, Holidays, Life, Looks, Lost, Love, Passion, practicality, Profiling, Published Books, Reading, Romance, Scary, Surprise, Technology, True Story, Uncategorized, Writing | Tags: advertising, Author, Facebook, giveaway, goodreads, Lost, Love, Romance, Social Media, Twitter, Writing | Permalink. 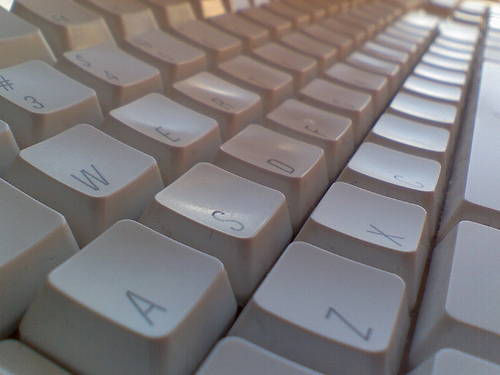 Self Publishing: Do or Don’t? I’ve read several posts lately regarding the decision whether to go traditional publisher or do it yourself. It’s a hard question to answer without some investigating your options. That’s what I did before I published my books. Here’s my findings and remember, this is just my experiences and opinions. When I first decided to publish my books I sent a query letter to a traditional publisher. Well, after several months I didn’t receive a response and I was really wanting to the book out. So, being the person I am, I started looking into other options. I didn’t know a lot about self publishing, but soon I was immersed in the how-to’s. It was an interesting concept. What really impressed me was the royalty rates versus traditional rates. One of the issues was that in traditional publishing you have someone doing book promos for you and the self publishing market you do it yourself. Being an accountant by trade I wasn’t sure about this. But with more in depth investigating I realized I could do this. Thank goodness my assistant is in college and she is very with working computer magic. The funny thing is that it was easier than I had ever imagined. I was not a social media butterfly, so easing me into that part of the marketing was extremely funny to my assistant. The first time I received a follower on Twitter I was like, really, someone I don’t even know followed me. She just laughed and rolled her eyes. Since then it’s been crazy. I blog, I tweet and I have my books on every website I can find. My accounting office has turned into publishing central. We even design our own covers and have gotten some real good reviews on them. I have gotten a couple of calls from traditional publishers wanting me to sign with them. That’s been gratifying but the only thing is some of them want me to pay for their services. I asked one the other day and they are a big publisher, what are you going to do to market my book? Guess what, I was doing the same exact thing they were going to do, and paying thousands less than they wanted to do it. So, I guess with me, I’ve had a good experience with self publishing. I won’t say that I’ll never go with a traditional publisher, but for now I’m happy with doing it myself. I have been talking with a small publishing company that is interested, but that will be later on. At least with self publishing I can get it out there now, not next year. Hope this helps you if you’re trying to decide. 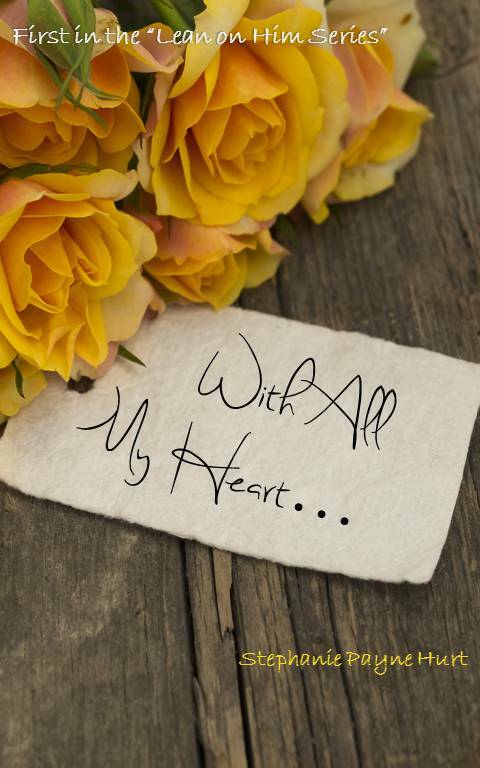 As always great writing and May God bless you! Categories: Author, Books, Experiences, Inspiration, Internet, investigation, Journey, Life, Love, Passion, Press Release, Royalties, Technology, True Story, Uncategorized, Writing | Tags: accounting, advice, God, help, internet, Love, marketing, Published Books, Publishers, Publishing, Romance, self publishing, traditional, Writing | Permalink. I was looking up my book files on Amazon yesterday when I noticed a strange addition. At first I panicked thinking someone had hijacked my books. But in fact it was where I have one of my paperbacks in expanded distribution through CreateSpace. Seven wholesale book companies have picked up my book and have it on their sites. Needless to say I was dancing around the office. So, that inclined me to do this very shameless post. I haven’t posted my books lately, so here goes. Sorry for anyone who does not want to or care to know this. All of these are available on Smashwords, Amazon, Google Books, Barnes & Noble, Diesel, Kobo, Apple, & Sony. Having a father who thought business came first and his daughter last had affected her. But when Jess turned 21 he gave her a gift that would change her life and add an unexpected love. What was behind such an extravagant and unexpected gift? Would her father’s business partner put a stop to any happiness that she could have or would the man of her dreams take her away from it all. Jess would soon find out her father’s sinister plan. 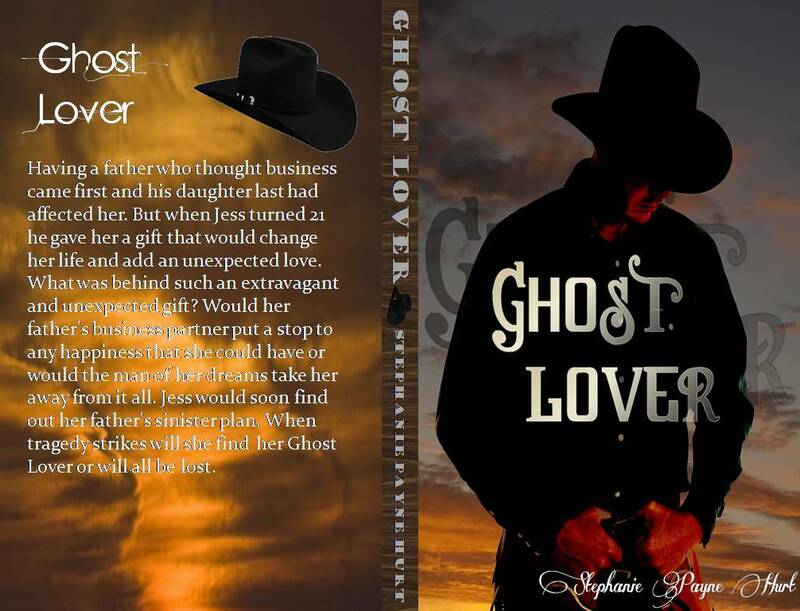 When tragedy strikes will she find her Ghost Lover or will all be lost. Sara has loved Wes all of her life, but she only sees sisterly love in his eyes. What happens when in a moment of anger she makes a hasty decision? Will it turn his head or turn him away? When tragedy strikes will the tables turn in her direction? 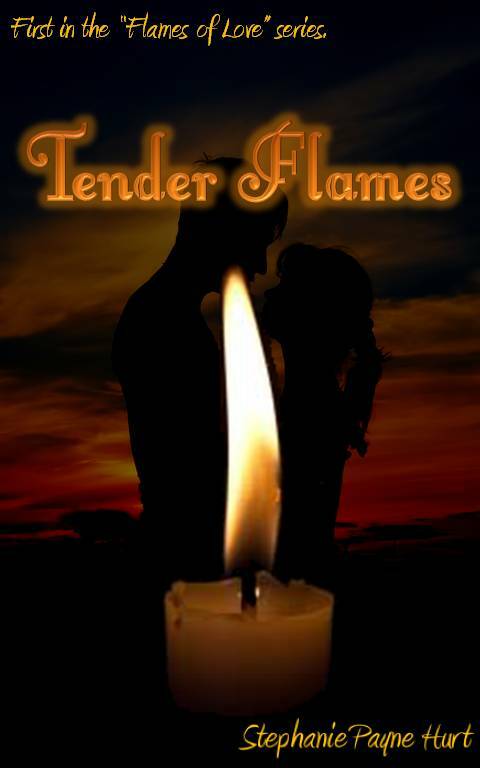 Will love finally fan the tender flames of love? Sara secretly had a crush on Wes and had most of her life. Then when Wes rejects her love and moves to Montana, she jumps into her work as an artist and into the arms of another man. It is not until a tragic accident happens that things start to turn around for Sara. Could she finally have true love with the cowboy in her dreams or will her blindness cause her to throw it all away. When Amanda moves to a small town to pursue her career as a Children’s Minister, she never expects to find the man God has sent for her. But just as she opens her heart up to him something terrible happens to her causing her to shut the world out, including the love of her life. Will he be able to help her find her faith or will she forever be lost? Friends since early childhood, Lilly and Zane have always been inseparable. After four years apart, will their relationship change? Upon seeing Lilly again after such a long absence he realizes his heart belongs to her. When a wealthy ranch owner from Texas offers Lilly the job of a lifetime, will she leave knowing the effect it will have on Zane and their relationship? Will her new boss expect more than just an employer/employee relationship? Just how far will he go to win her over? 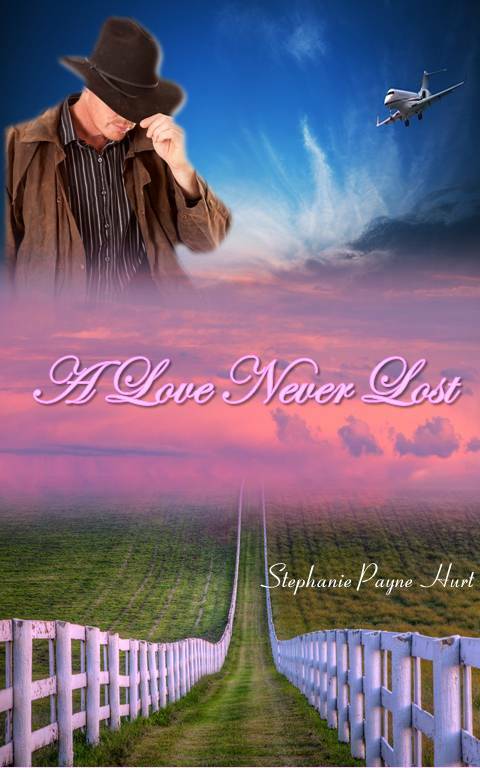 Will Zane be able to pull her from the ties of the ranch or will it be A Love Never Lost? Categories: Author, Books, Contemporary Christian Romance, COwboys, Experiences, Fun, Internet, Life, Passion, Published Books, Reading, Romance, Technology, Uncategorized, Writing | Tags: Amazon, contemporary romance, Published Books, Romance, smashwords | Permalink. Back to School! Are you kidding? Yep, you heard it right. I started some tax courses last night. Our wonderful Internal Revenue Service in their infinite wisdom has decided that we tax preparers and Accountants don’t have enough to do. I understand the need for furthering your education, that’s not the issue. The thing that gripes me is that not only do we have to be tested to see if we can continue to do our job, but now we’re required by the end of the year to have 15 credit hours of schooling. I’ve always kept up my education, but this is going beyond. I know they are trying to get out the shady characters that call themselves tax preparers but most have not set a foot in a classroom, much less a tax forum, but this has gone a little over board. The funny thing is we now have to pay for the privilege to do what we went to college and paid high dollars to learn how to do. We have to pay to get a number to practice under the IRS and we also have to pay to take high dollar classes and now the required testing that was not supposed to cost much has not gone up. What next? Well, I started going over the study courses last night. I realized I’m out of study practice. Hand me a real world scenario any day, but some of the garbage they’re handing out is purely laughable. Oh well, guess the writing will be put to a minimum until I finish all 8 courses, yes 8! Not to mention the quizzes and final exams for each. Like my life was not busy enough. Oh well, I’ll get off my soapbox and get to work, since I now have less time in the day. Hope all of you have a wonderful Tuesday and May God always bless you in all you do! Categories: Accounting, Experiences, Internet, Life, Meltdown, Taxes, Technology, True Story, Uncategorized, Weddings | Tags: fun, IRS, school, soapbox, Study, Tax Preparers, Testing | Permalink. Categories: Accounting, Author, Books, Life, Medical, Meltdown, Technology, Therapy, Uncategorized, Writing | Permalink.